It’s a bird, it’s a plane, it’s the California International Airshow! Watch jaw-dropping aeronautical acrobatics from the United States Air Force Thunderbirds, Metal Mulisha, the Liberty Jump Team, Clay Lacy Lear Jet Aerobatics and more! There will also be military demos, military fly-bys and military/civilian aircraft displays. Saturday and Sunday at 11am. 30 Mortensen Avenue, Salinas. $20-$35. 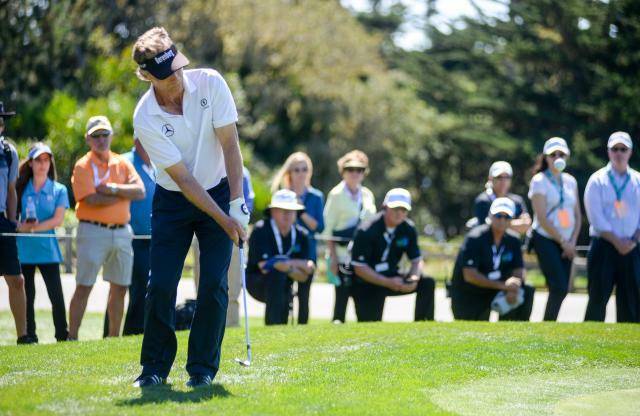 The PURE Insurance Championship takes over the Pebble Beach Golf Links this weekend. This PGA Tour Champions tournament is a 3-day, 54-hole event featuring 81 PGA Tour Champions players, 81 junior golfers (ages 15-18) from The First Tee and 162 amateurs. Tuesday-Sunday. Pebble Beach. Register here for free spectator tickets. 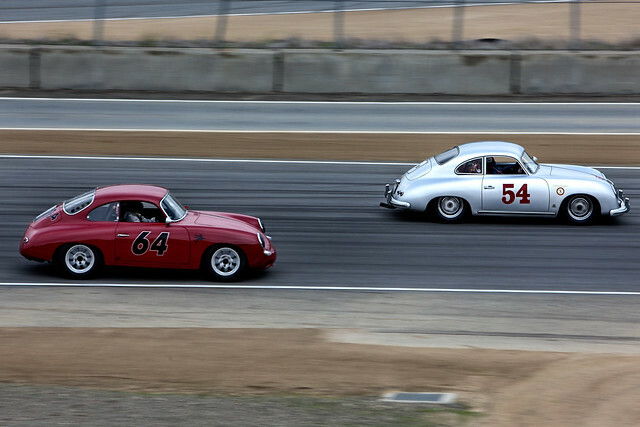 The Porsche Rennsport Reunion returns to the WeatherTech Raceway Laguna Seca this weekend bringing together an extraordinary gathering of significant Porsche race cars. The four-day program of on-track competition will be complemented by a Concours d&apos;Elegance and special activities celebrating each of the six decades of legendary Porsche race cars. Thursday-Sunday. 1021 Monterey Salinas Highway, Salinas. $50-$80. Kick off your weekend on the right foot with a free walking tour at Asilomar Conference Grounds. The 1 hour and 15 minute hike showcases historic highlights of the iconic property. Friday, Saturday and Sunday at 10am. 800 Asilomar Avenue, Pacific Grove. Free event. Singers and songwriters Stephen Stills and Judy Collins take the stage tonight at the Golden State Theatre in Monterey. 8pm. 417 Alvarado Street, Monterey. $54-$208. 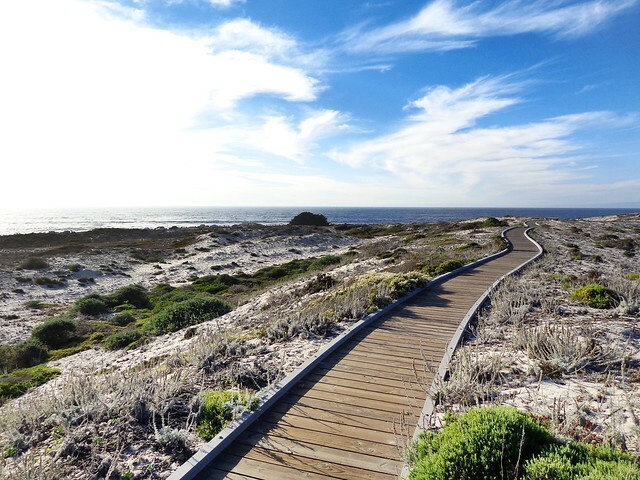 Get out and about for an invigorating walk through the Asilomar Dunes 25-acre habitat. 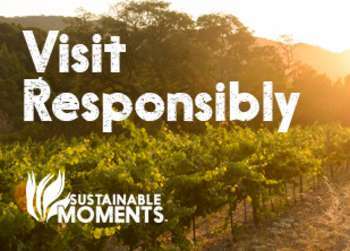 Learn about the preservation and management of this natural habitat, visit the native plant greenhouse and enjoy the scenic views. 1:30pm-2:30pm. 800 Asilomar Ave, Pacific Grove. Free event. The New Monterey Business Association hosts a Sidewalk Sale and Movie in the Park today. The Sidewalk Sale begins at 11am and continues until 5pm along Lighthouse Avenue in New Monterey. Following the Sidewalk Sale there will be a free showing of Alfred Hitchcock’s Psycho at the Scholze Park Center at 7:30pm. Scholze Park Center, 280 Dickman Avenue, Monterey. Free event. Amos Lee draws inspiration from soul music, contemporary jazz, and &apos;70s folk artists during his performance at the Golden State Theatre this evening. 8pm. 417 Alvarado Street, Monterey. $54-$87. Stop by Sovino Wine Bar near the Custom House Plaza this evening for live music from “Out of the Blue.” Their style is an eclectic mix bringing a fresh sound to covers by artists such as Stevie Wonder, Jimi Hendrix, Steely Dan and Led Zeppelin. 8pm-10pm. 241 Alvarado Street, Monterey. Free event. 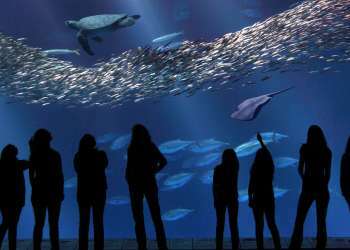 Join the Monterey Bay Meditation Studio and take time to mindfully connect to your body. At this community event you will learn to practice gentle stretching and self-soothing practices. 10:30am-12pm. 29 Central Ave., Pacific Grove. Free event.